That morning as I walked to the historic fishing lodge for my last breakfast, I was mesmerized by the stillness of the lake. The winds from the evening before had calmed and I was overcome with regret that I had not gotten up an hour earlier to take out the kayak on the beautiful waters. Unfortunately, I had missed some fabulous morning meditation. Instead of getting up early, I had awaken with enough time to eat breakfast and meet the 7:45 a.m. pontoon boat ride back to civilization. The night before we had stayed up late around the campfire roasting marshmallows and telling stories, and so I had set my alarm a little later than usual this morning. Alas, I missed my last paddle on that velvety mirror. These thoughts were written while I was at a remote float-in/fly-in fishing lodge in Quebec. Although #QuebecOriginal and Pourvoirie Seigneurie du Triton were my hosts, all my opinions are my own. 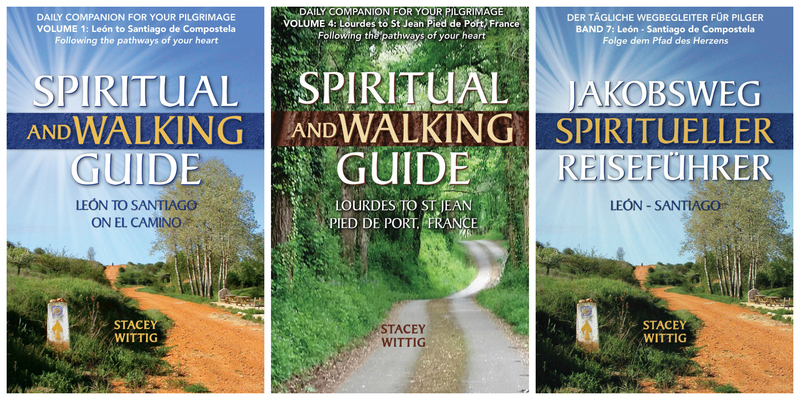 Don’t miss this opportunity to view the film “Walking the Camino: Six Ways to Santiago” on Wed Sept 2, 2015 7-9pm. Meet documentary “star” and co-producer Annie O’Neil. This is one of my fave Camino films. 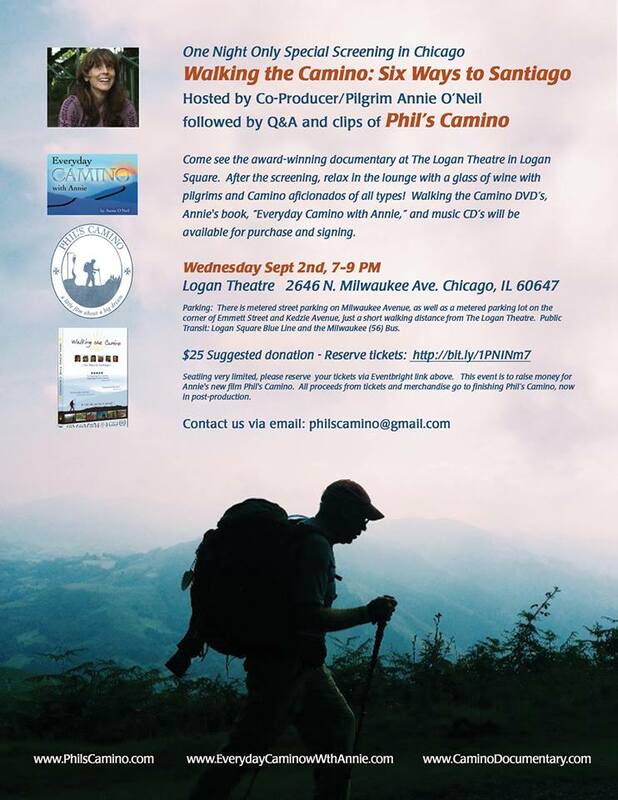 Learn about her next film project and share Camino stories over wine after the show… wish I could be there!